The Affina Showcase | ThermoDoor Your local garage door experts serving the metro-east with excellence for over 35 years! 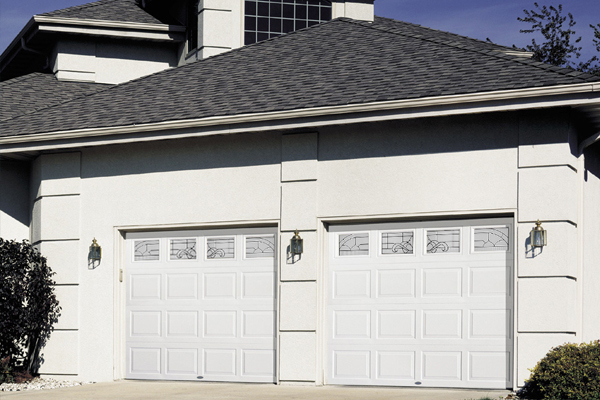 The perfect combination of elegance and durability. 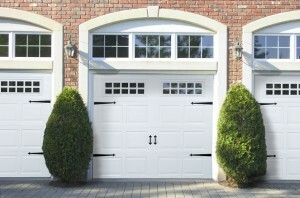 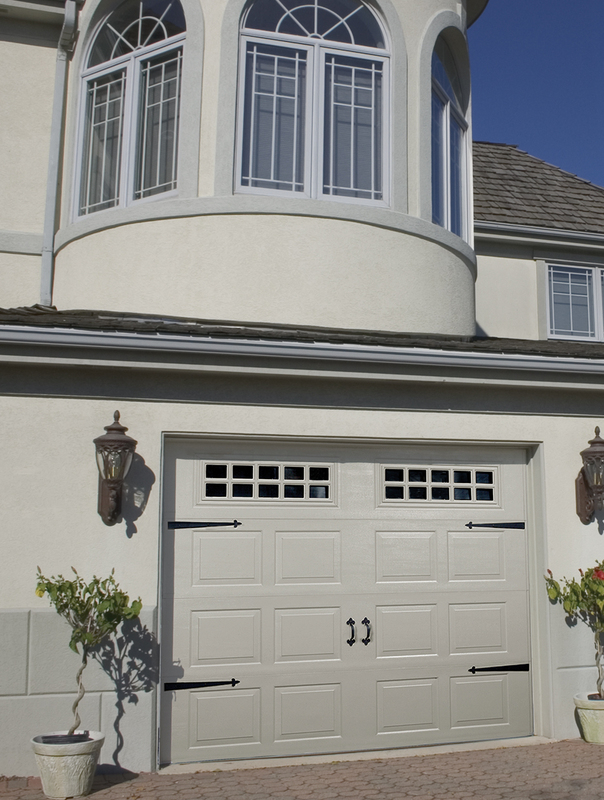 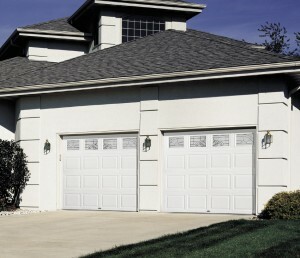 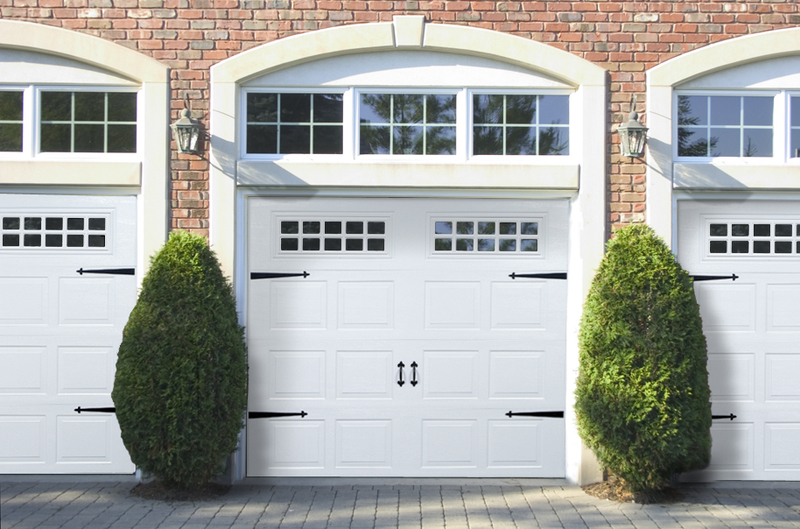 Raynor Affina garage door features 2″ thick sections, a continuous thermal break, a air seal between sections, and polyurethane insulation for an unsurpassed 18 R-value. 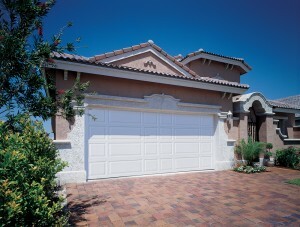 Affina features the EnduraCote™ hardware system. 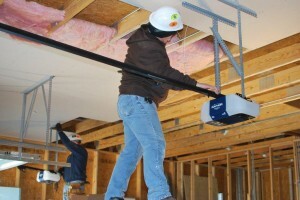 Safety features include the Raynor Finger Protection System™, as well as a tamper-resistant cable attachment. 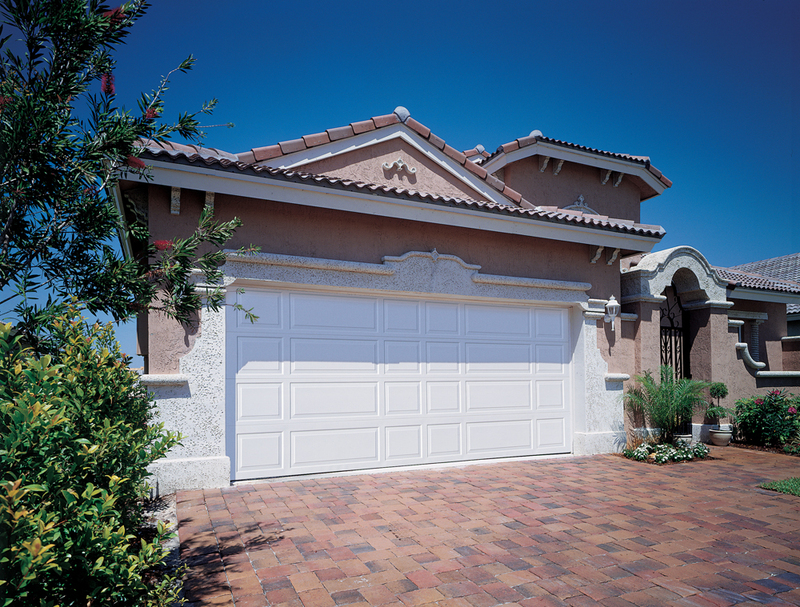 The entire Affina door – sections and hardware – is warranted against rust for as long as the original purchaser owns their home. 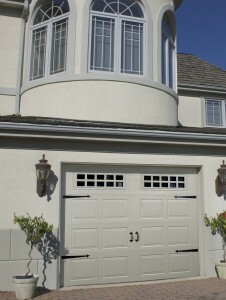 Choose from 27 different types of designer window styles.